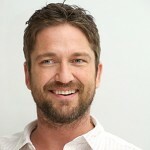 Gerard Butler has shown his support for First Response with a donation again this year. 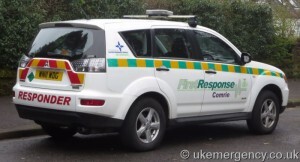 This enables the volunteers to carry on providing the life saving service to the village and is very much appreciated. Alan Moffat also wishes to thank villagers for their support. Without this continued support this service could not continue. Alan is looking for more volunteers to join the local team for training next year.